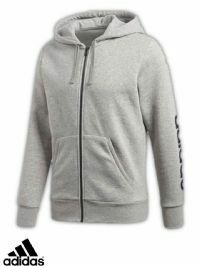 Description: Men's Grey Full Zip Adidas Essential Linear Hoodie. 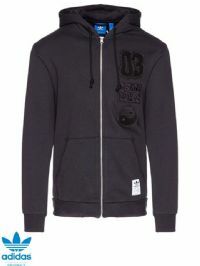 Description: Men’s Under Armour ‘Tech Terry’ full zip hoodie. 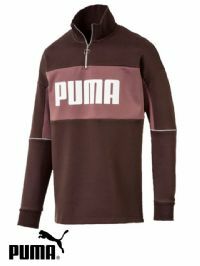 Features an Under Armour logo on the side sleeve and hood, as well as two front zip pockets and a French terry interior. Description: Men's Black Prime full zip Hoodie with Climalite material. 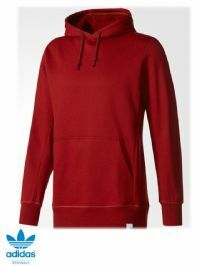 Description: Men’s Under Armour ‘Rival’ hooded sweatshirt. Features an Under Armour logo on the front chest and a front pouch pocket. 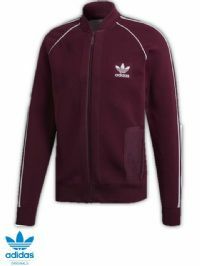 Description: Men's Maroon Adidas Originals Full zip BF Knit Track Top with White Stripes and Trefoil logo. Description: Men’s Under Armour ‘Unstoppable’ sweatshirt. Features an Under Armour logo on the back neck, as well as a camo print all over. 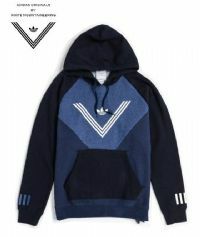 Description: Men's Adidas hoodie. Features the Adidas logo on the lower waist. Also has a unique three-stripes on the sleeves. 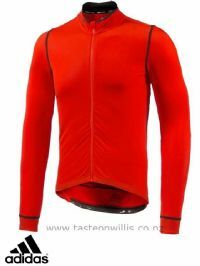 Description: Men's Adidas Supernova Rompi Jersey Full Zip Jacket in Red / Black. Description: Men's Adidas Originals X BY O Hoody in Burgundy Red. Description: Men's Adidas x White Mountaineering Collaboration hooded top. Rare limited edition product combining a well known Japanese designer brand with Adidas. Features the White Mountaineering V shape on the chest with the Adidas logo. Good level of warmth with interior fleece lining. Description: Men's Adidas x Alexander Wang Collaboration polo long sleeve top. Rare limited edition product combining a well known designer brand with Adidas. Features the special upside down Adidas logo on the chest, created by Alexander Wang for this collaboration. Features a Velour textured exterior. Description: Men's Green Crew Neck Timberland Jumper with De-Bossed Timberland text logo. Description: Men's Navy Quarter Zip Top with red embroidered Timberland logo. 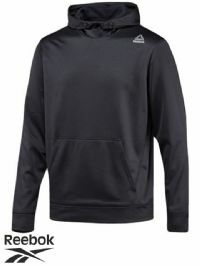 Description: Men's Under Armour Black Full Zip Hoody with White print on the side. 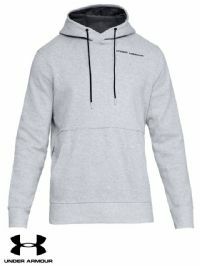 Description: Men's Grey Under Armour Hoody. Description: Men's Under Armour Khaki / Black Hoody.